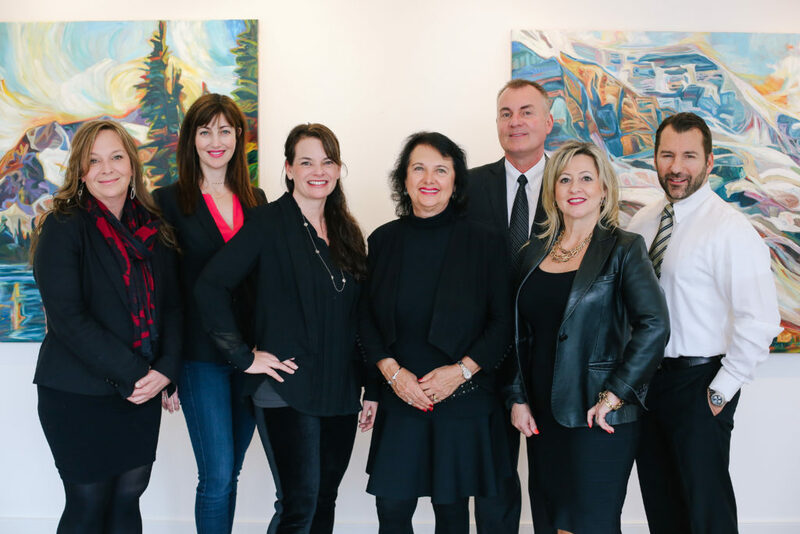 There are many reasons a luxury realtor is at the top of their profession, but to summarize: they have years of experience, a commitment to the profession, a keen attention to detail, and a dedication to service and performance. The luxury real estate market is the pinnacle of the real estate profession. Only the most experienced, professional and knowledgeable realtors work at this level of the industry. Luxury real estate agents are the ones who have made it their goal to be the best possible agent they can be and who believe in conducting business with honesty, integrity and authenticity. They strive to give the best possible service to their clients. And just as with every other profession, the realtors who take the time to excel in their industry are the ones who work harder, spend time researching, learning, and improving their skills, and have invested their time and money in their career. They stay up-to-date with changes to rules and regulations in the real estate market, and current trends in real estate, home design, and landscaping. And they continuously network with potential buyers and sellers to provide their clients with homes to buy or with qualified home buyers. A luxury real estate agent is committed to providing exceptional service, and this means putting the client first at all times. They take the time to understand their client’s needs, and learn about the schools, country clubs, golf courses, riding stables and all amenities and services their clientele would find useful. They will show homes in accordance to their client’s busy schedule and take great care to ensure they understand the precise requirements of each client to ensure they match the home to the home buyer. Real estate agents in the luxury market invest in their profession in various ways. They hire a professional marketing company to develop and design their website and all marketing materials. They ensure their marketing strategies are effective and reflect the quality of the luxury market to reach the standards of a luxury clientele. They invest in technology to ensure they can provide the highest standard of service at all times. The Jane Hoffman Group offers clients the additional value of not just one realtor working with them, but a whole team. The team effort ensures that no detail is neglected, and someone is always on hand to take care of the client’s requirements. Each agent brings their experience and knowledge in specialized areas to the team, to better serve all clients. At Jane Hoffman Group, all of our agents are extremely professional. They hold their standards, and their heads, high. We are proud of our commitment to our clients, and the care shows in a history of happy luxury home owners.